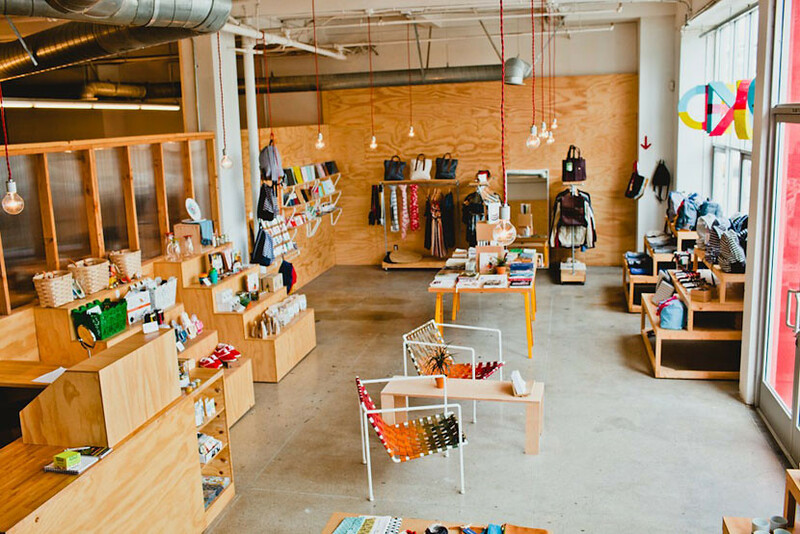 Angelenos – if you have yet to wrap up your holiday shopping, it’s still not too late. 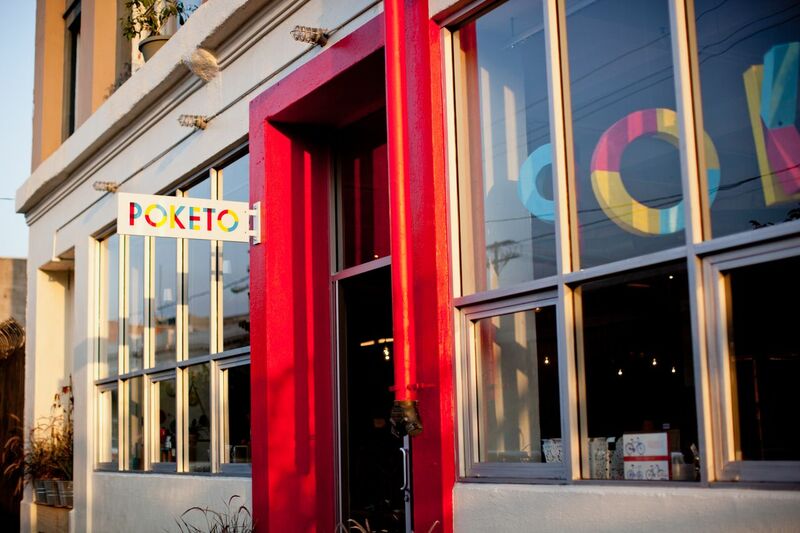 Drop by the Poketo store for plenty of gift ideas and one-stop shopping for everyone on your list! Specially for the holidays, we’ve got extended opening hours and we are even open on Christmas Eve. For those on a budget, we’ve got a sale section with items up to 50% off. And if you are in need of some inspiration, take a peek at our holiday gift guides. To make gifting a little easier, we also offer complimentary gift wrap for all purchases made at the store. Happy holidays, and happy shopping!